The Angsana Laguna Phuket is the only venue in Thailand that possesses three major MICE industry certifications in one. 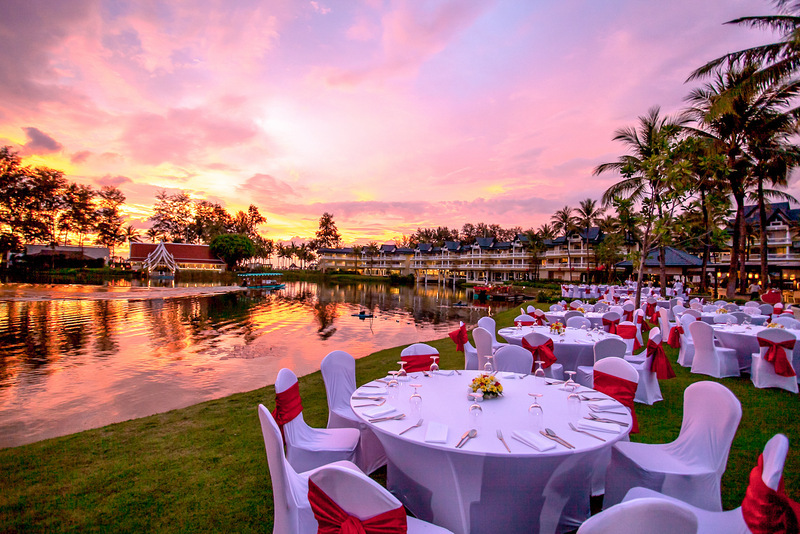 mice-lagunaphuket@angsana.comThe Angsana Laguna Phuket is the only venue in Thailand that possesses three major MICE industry certifications in one. Groups that book from now until 31 October 2018 will be entitled to five complimentary room upgrades to Laguna Premier and/or Angsana One Bedroom Loft, as well as complimentary early check-in for VIPs and extended check-out time till 3pm for up to five rooms. Delegates will feel appreciated with our Meet For More package’s thoughtful little touches. A welcome amenity will be provided to every delegate upon arrival at their room, along with complimentary WiFi access and exclusive laundry and room drop services. Of course, no successful incentive trip and business event is completed without delicious cuisine and to that end, MICE groups who stay at Angsana Laguna will receive 15% discount off food prices at all hotel-operated restaurants, and a one-time set dinner or buffet dinner that includes regular soft drinks, coffee and tea. These benefits are enhanced with other essential incentive and business event elements, comprising the complimentary boardroom for use as secretariat room with laser printer and an extra of a function room for set up and rehearsal one day prior to the event. • a complimentary team-bonding exercise to create comradery among delegate group members. • a CSR activity to help build team morale and create more meaningful connections. • drinking water will not be served in plastic bottled as well as the usage of plastic straws for drinks. 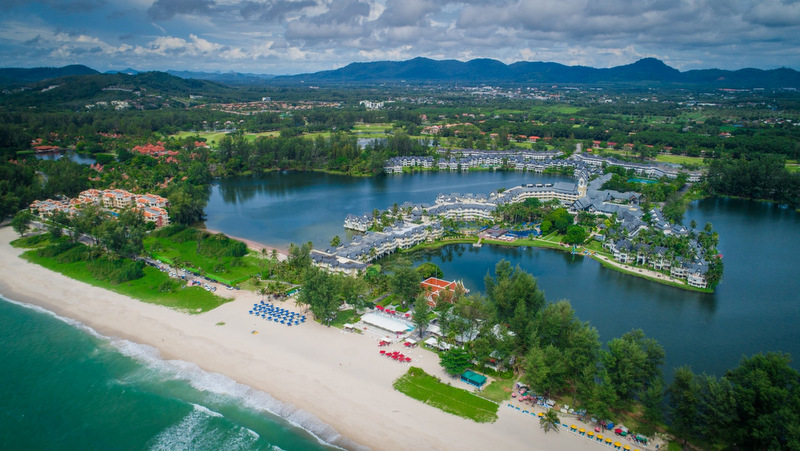 Those looking to host unforgettable incentive meetings and events will find much to love about Angsana Laguna Phuket thanks to a stunning beachfront location, and impressive range of both indoor and outdoor facilities and amenities. A total of 10 meeting rooms can cater small to large groups, from 30 to 120 guests, while a 358-square-metre ballroom holds up to 400 guests, theatre style. For a unique event space, XANA Beach Club is an outstanding outdoor location for large dinner events. 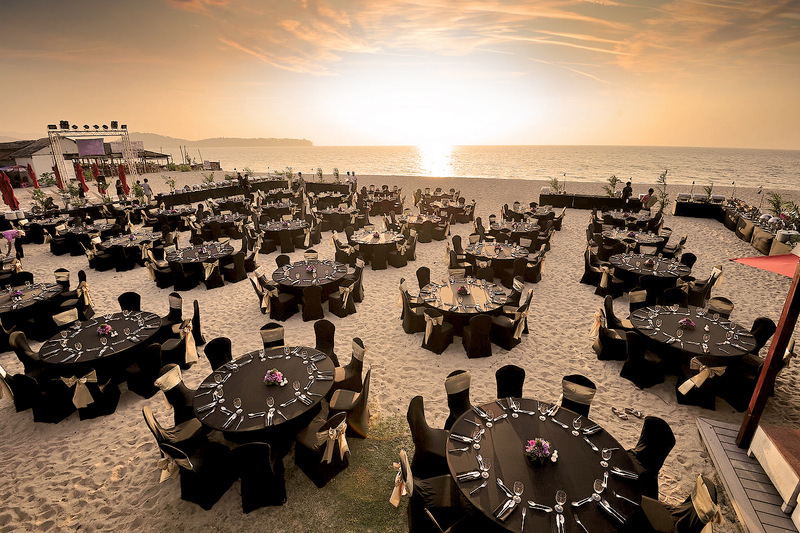 The 40-metre beachfront area can accommodate up to 4,000 guests, offering spectacular sunset views of the Andaman Sea. This chic venue offers MICE planners live entertainment, electrifying music and a mouth-watering spread of Thai and European dishes. Moreover, the resort’s strategic location only 20 minutes from the Phuket International Airport makes the trip convenient and hassle-free. Recently accredited with the full official Thailand MICE Venue Standard (TMVS) by the Thailand Convention and Exhibition Bureau (TCEB), Angsana Laguna Phuket has continuously maintained an excellent standard for its meetings, incentives, conferences and exhibitions areas. 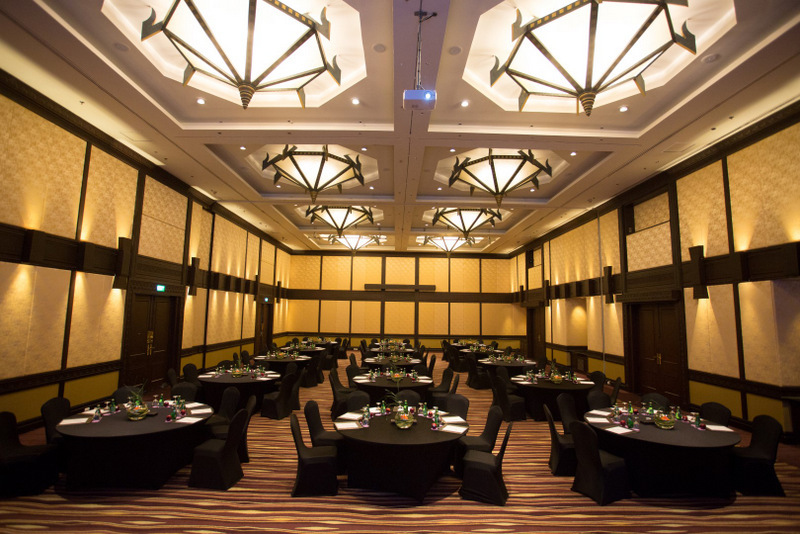 As one of the top resorts for MICE events in Phuket, MICE planners can rest assured that the hotel team is fully qualified to handle all meeting and event requirements. The skilful and efficient resort team with boast three major MICE certifications including CMP (Certified Meeting Professional), CEM (Certified Exhibition Management) and the recent CIS (Certified Incentive Specialist) awarded to Watcharapong Saikaew (CMP & CIS), Director of Sales - MICE & Events, Pichamon Seubsak (CIS), Assistant Director of Sales – MICE & Events and Punnawit Chaiudom (CEM), Sales Manager – MICE & Events. This made Angsana Laguna Phuket the only venue in Thailand that possesses three major MICE industry certifications in one. More information and benefits available at mice-lagunaphuket@angsana.com or call +66 76 358 500.